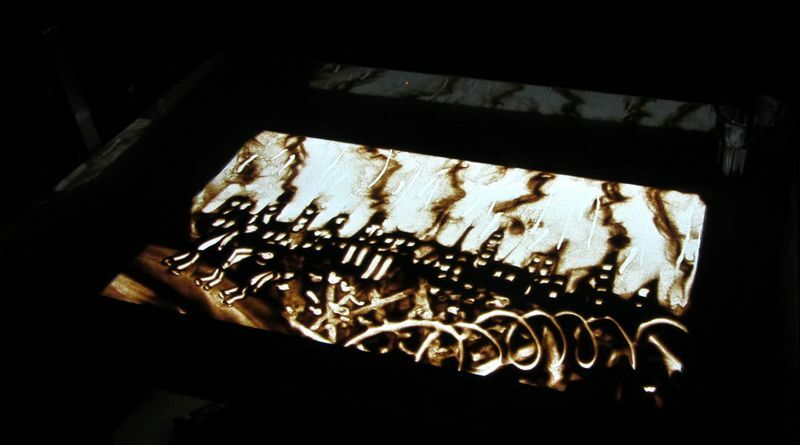 The show’s theme is the impact of natural and nuclear disasters on Japanese culture and inconscient. 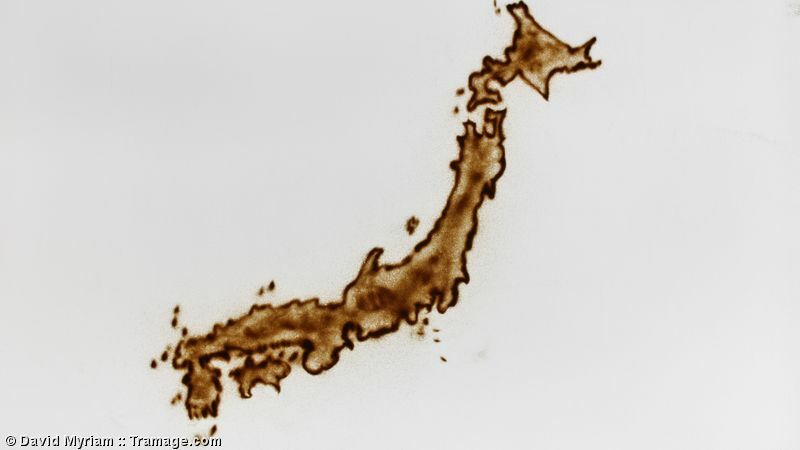 The starting point is the myth of Namazu, catfish which by its movements, created the islands of Japan and still causes earthquakes we know. 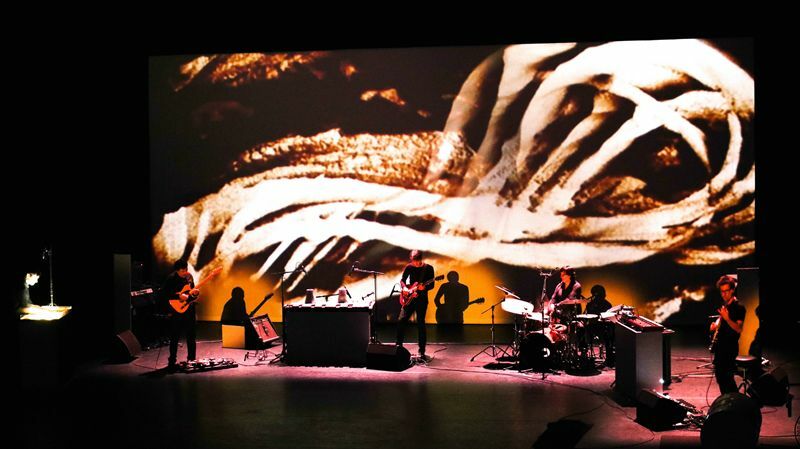 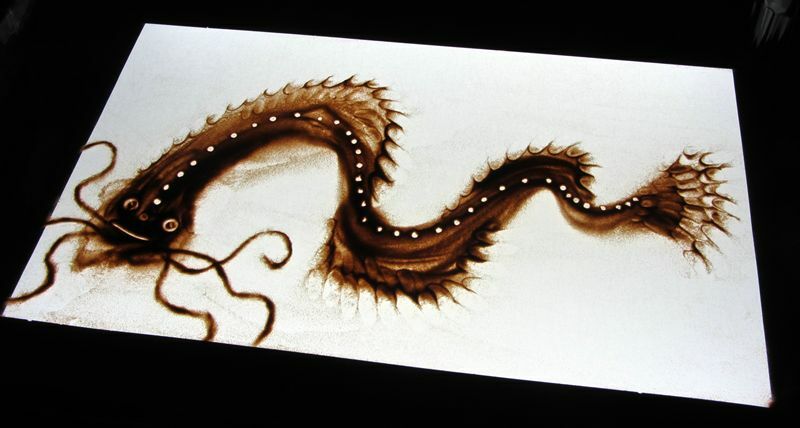 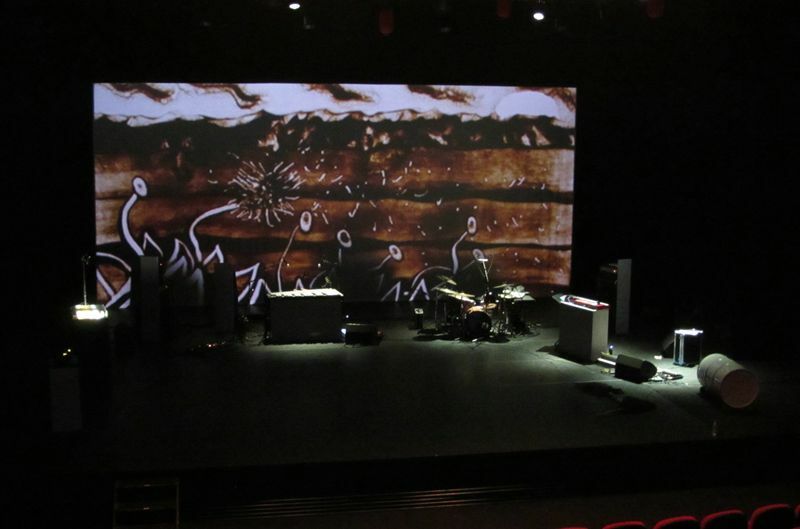 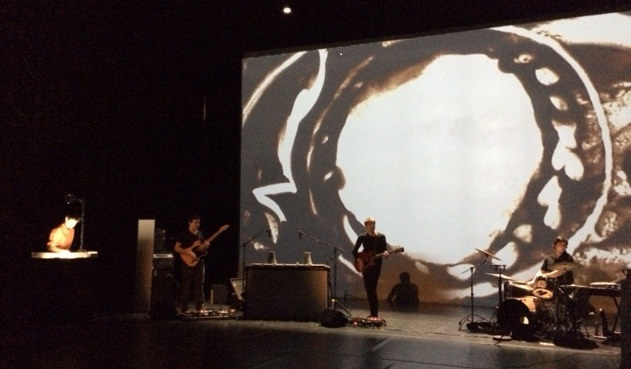 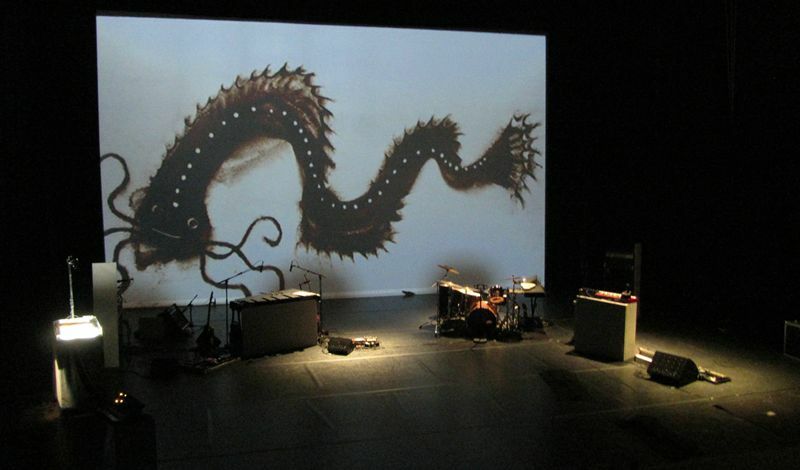 "Namazu, the latest creation of Kafka band: a dark history, ambitious and successful", "On stage, the magic fingers of David Myriam, sand and projector create rugged landscapes that form and break the haunting rhythm of music composed by Kafka." 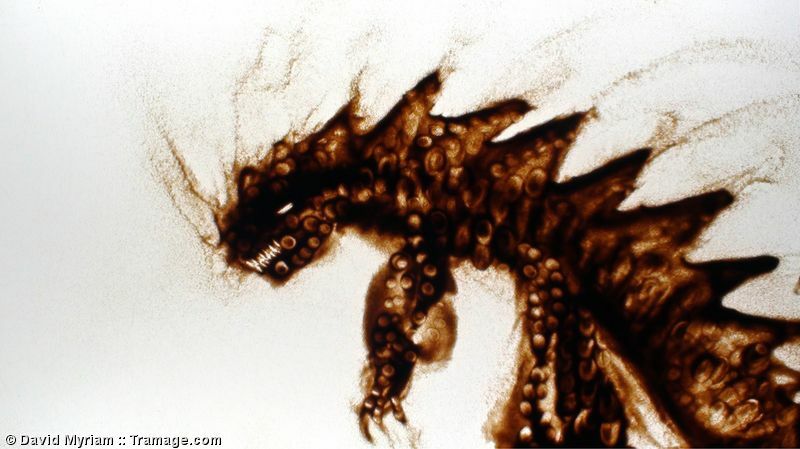 "You get shaken out and conquered." 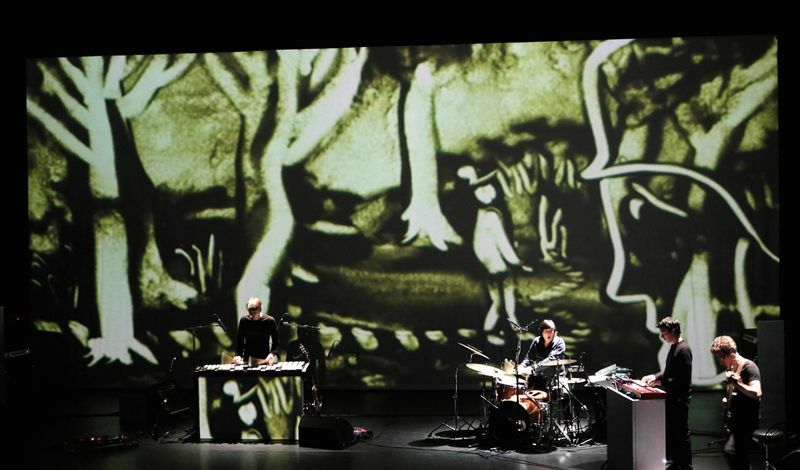 This collaboration will be a live interactive stage performance with four mediums: music, sand drawing projection, dance with choreographer Eun Young Lee and short film directed by Tetsuya Gotani using the art of origami. 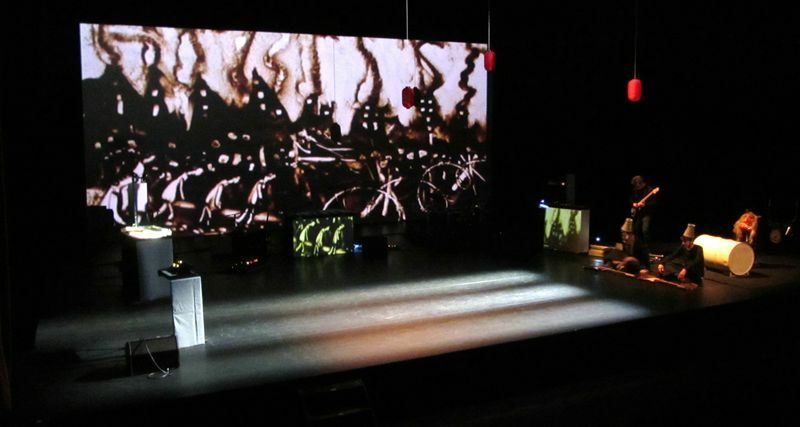 1st performance: Friday, January 15, 2016 at 20:30, "La Coloc de la culture" in "Cournon d’Auvergne"